Spanish exchange group the Bolsas y Mercados EspaÃ±oles has set up two new hubs in London to facilitate access to its markets, through its IT subsidiary Visual Trader Systems. Spanish exchange group the Bolsas y Mercados EspaÃ±oles (BME) has set up two new hubs in London to facilitate access to its markets, through its IT subsidiary Visual Trader Systems. The exchange, which recently announced it would upgrade its equities trading platform in preparation for increased trading volumes, told theTRADEnews.com in July that approximately 60% of its current volume is from overseas. The BME's hubs are being installed in premises belonging to two London-based data centre suppliers Interxion and Telehouse. A large number of financial firms use the centres, which the BME believes will simplify access for new firms that want to trade on the BME. 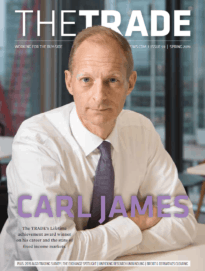 Visual Trader customers, as well as new firms interested in gaining access to the Spanish stock market, can connect to the new infrastructure. The two sites, linked to Madrid through high-speed, high-capacity lines, will make it easier for firms in London to access the Spanish equities and derivatives platforms, SIBE and MEFF, respectively. Data centres offer points of access for international order routing networks and connection nodes to other European and US markets, which will help Spanish member firms receive orders from other locations around the world. They will also make it easier to channel orders abroad from Spain. Since 8 June 2010, Interxion's data centres have offered low latency technology supplied by technology providers ALGO Technologies and Algospan, for trading across Europe and the US. Competition between trading venues in the Spanish market is currently limited as the Spanish clearing house Iberclear requires firms to use an ID number provided by the BME to process trades. This rule is expected to change before the end of the year, at which point Iberclear itself will be able to provide ID numbers to MTFs, opening up the market. 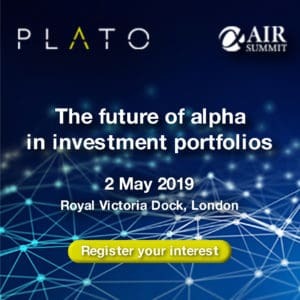 A multilateral trading facility (MTF) rival to the BME Plataforma Alternativa de Valores EspaÃ±oles (PAVE), is expected to launch in Q1 2011 challenging the BME's monopoly over Spanish trading. PAVE has said it intends to increase liquidity in the Spanish market by attracting investors from overseas, specifically London.